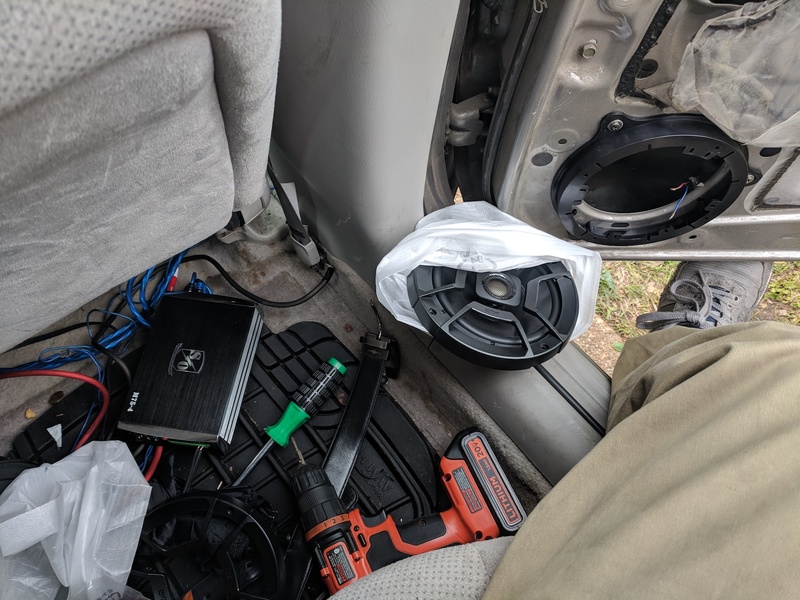 I’ve had aftermarket audio in my car for close to a decade so I guess it’s safe to say I’m an enthusiast. 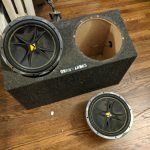 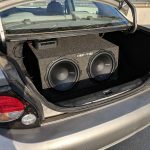 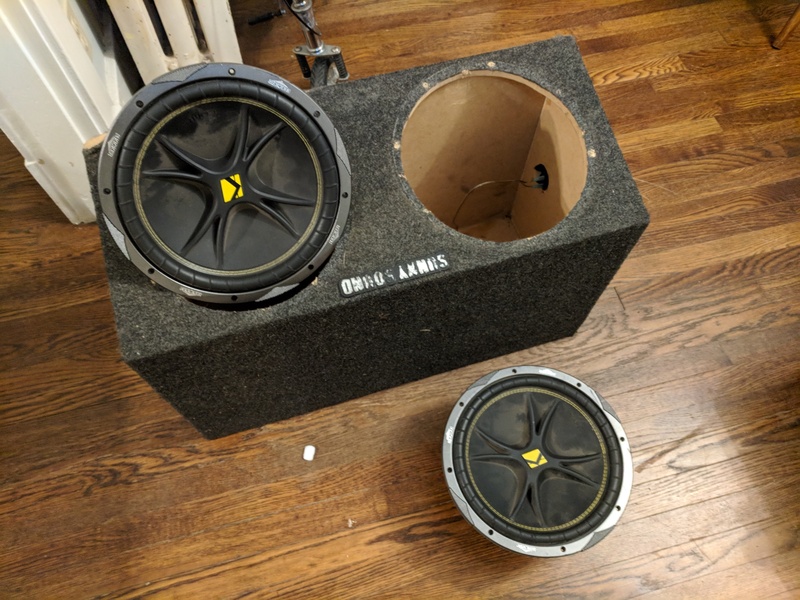 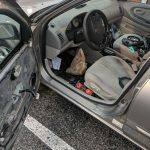 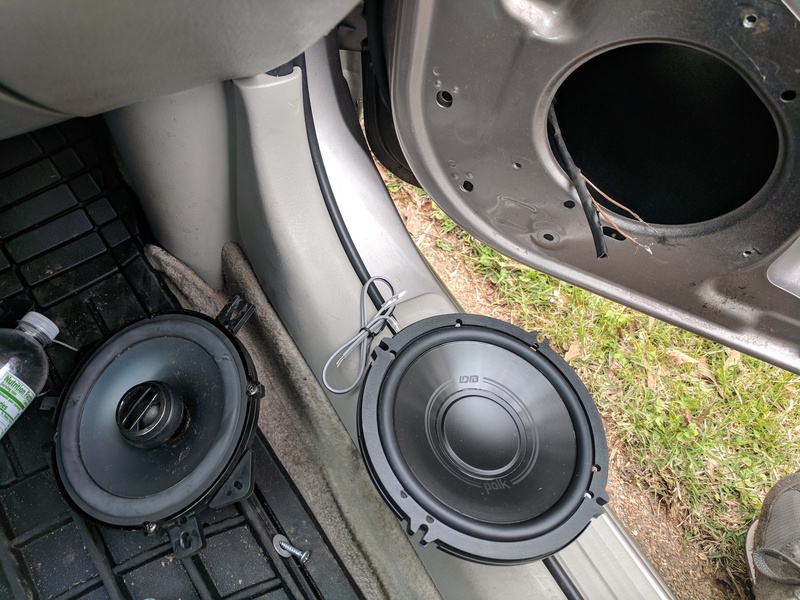 It all started when I purchased two 12″ subs, an amp, and a box from a friend. 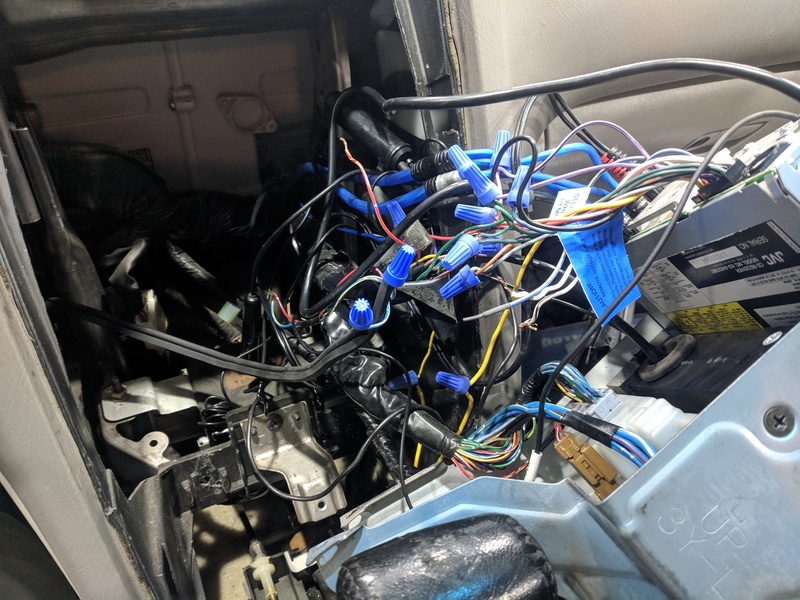 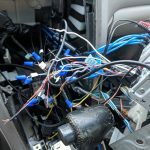 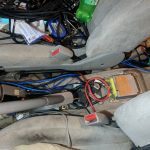 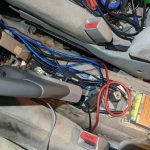 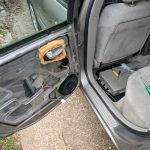 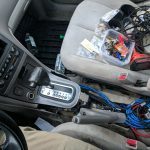 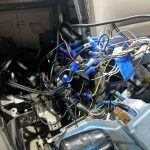 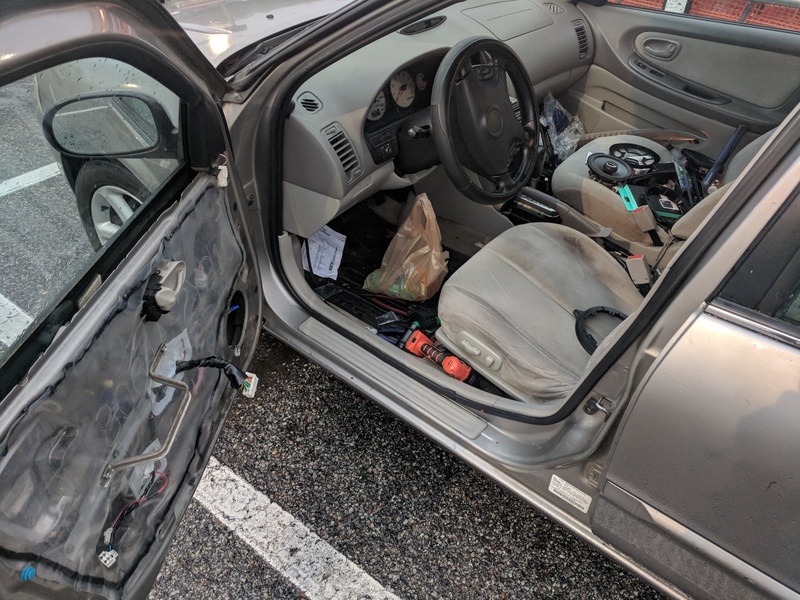 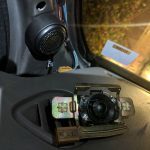 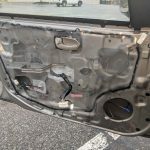 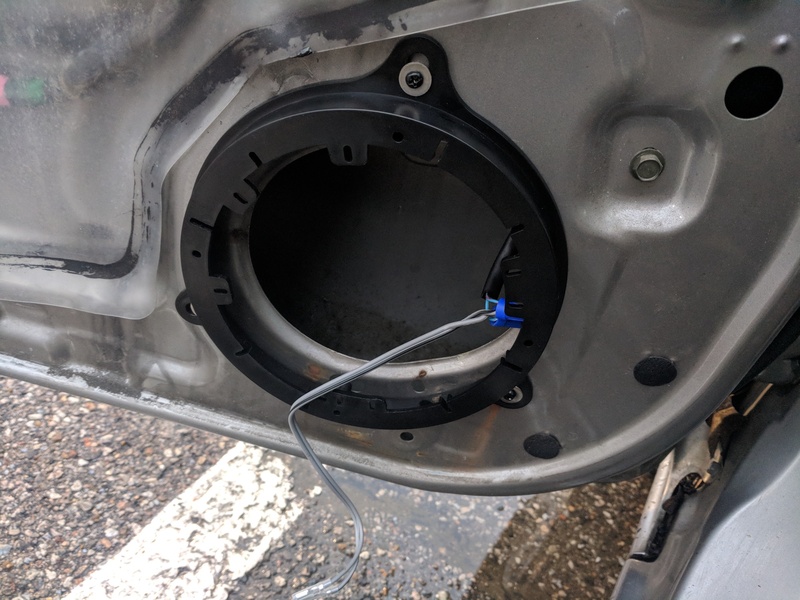 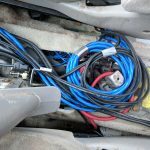 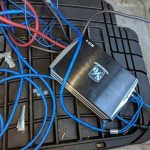 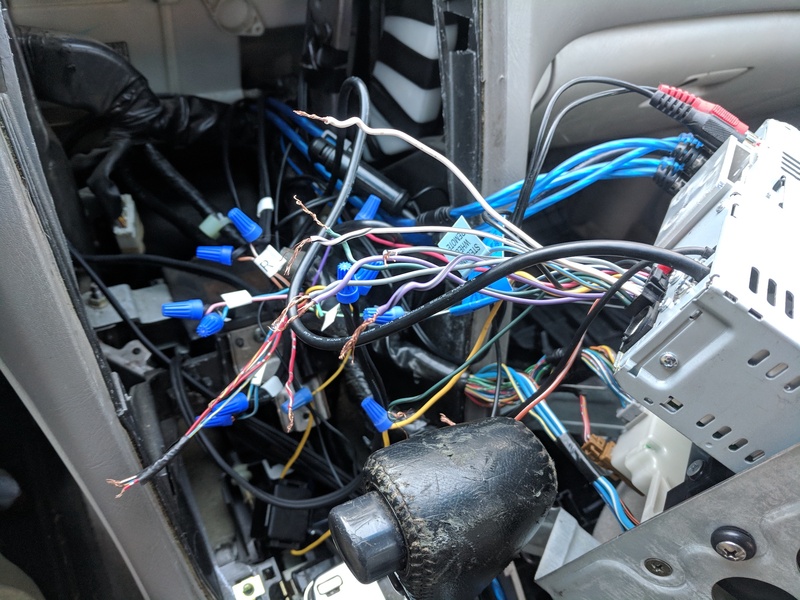 Since then, I’ve replaced some equipment, switched cars, fixed some wiring, and I became pretty familiar with how it all worked and how to troubleshoot problems. 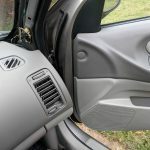 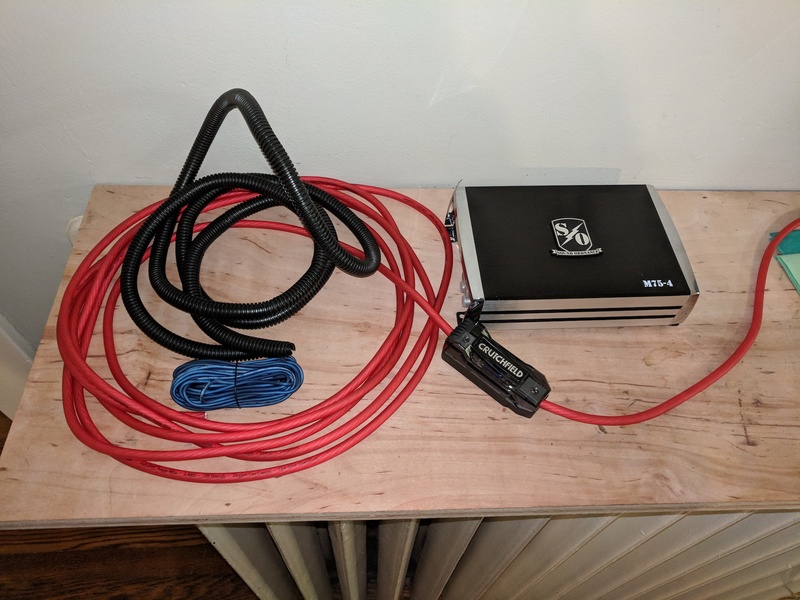 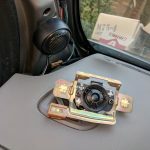 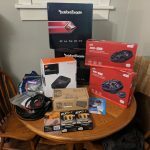 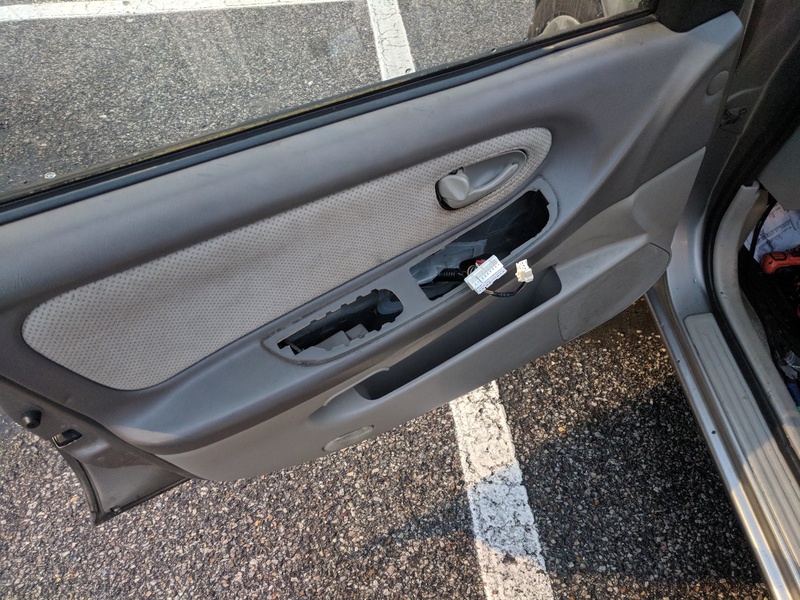 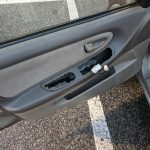 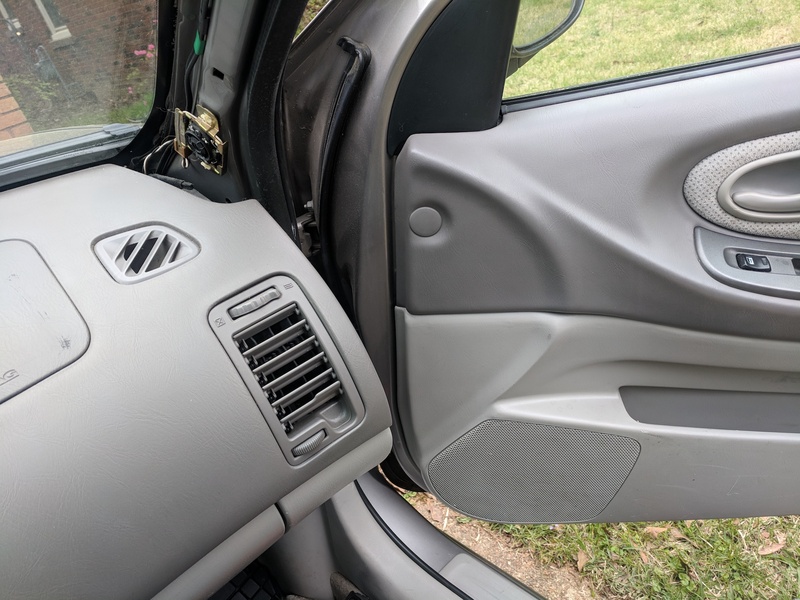 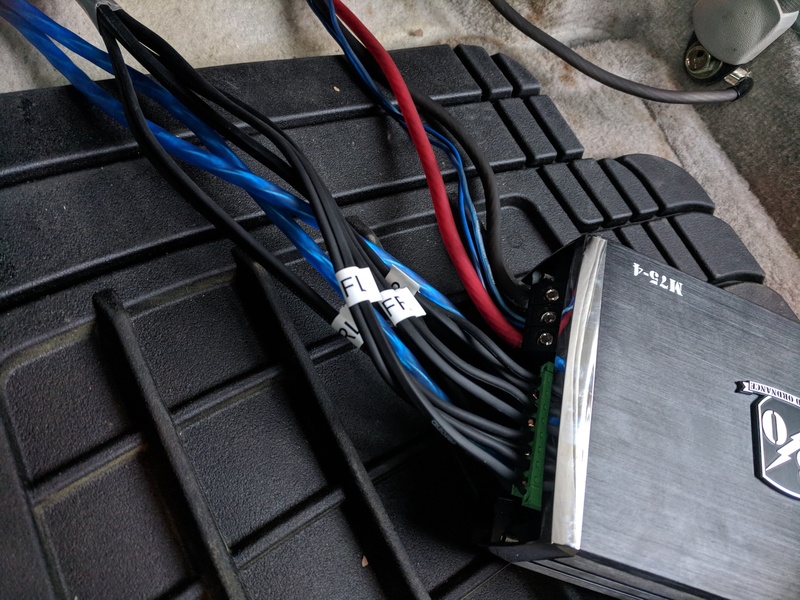 However, because I never did a full DIY install or bought matching parts, I’ve never really had full confidence that my system was as well put together as it could be or that I fully understood it. 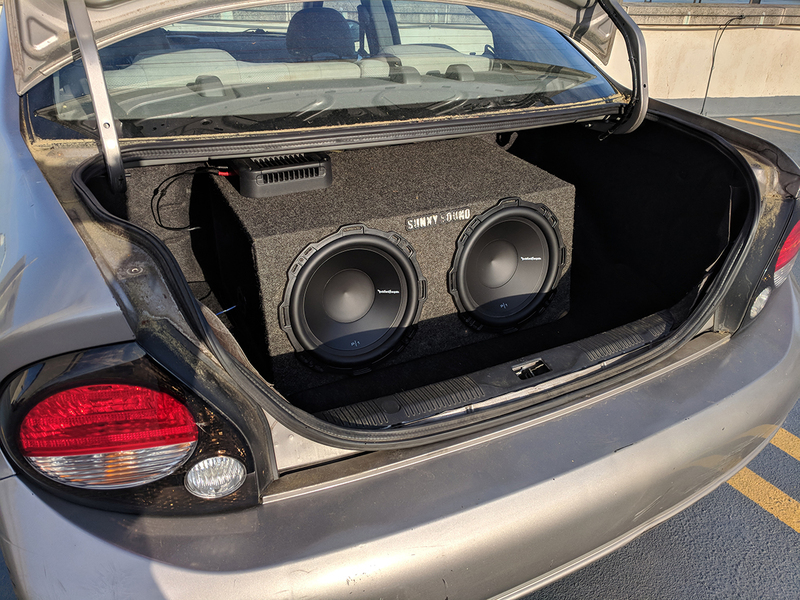 I used the 2×12 enclosure that I bought from my friend over ten years ago. 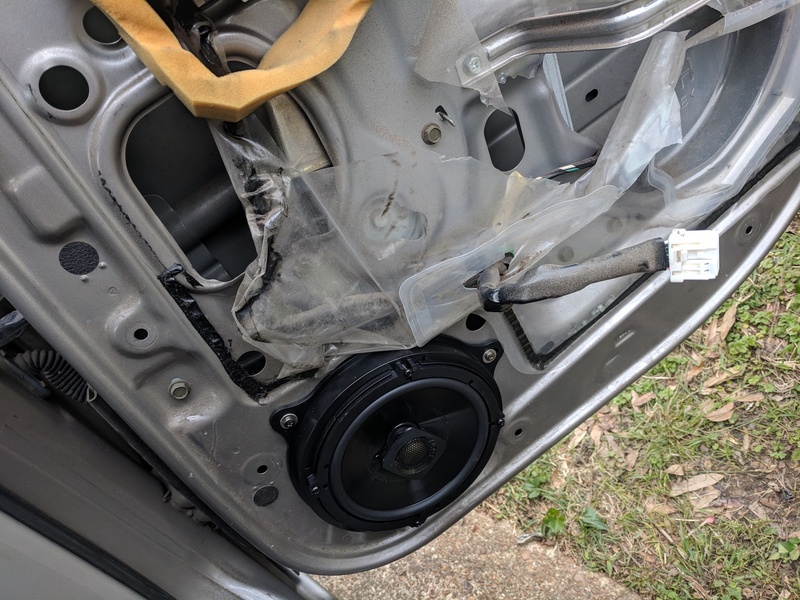 It’s the last remaining piece of my original system. 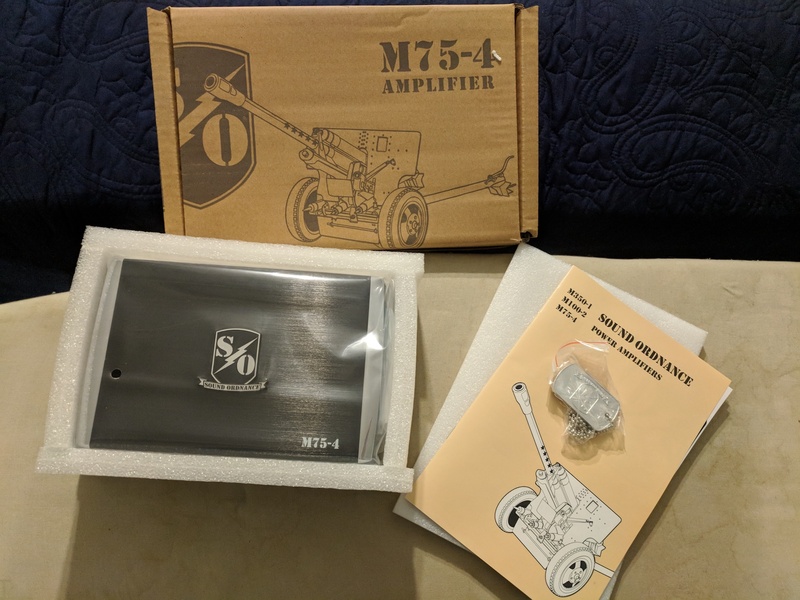 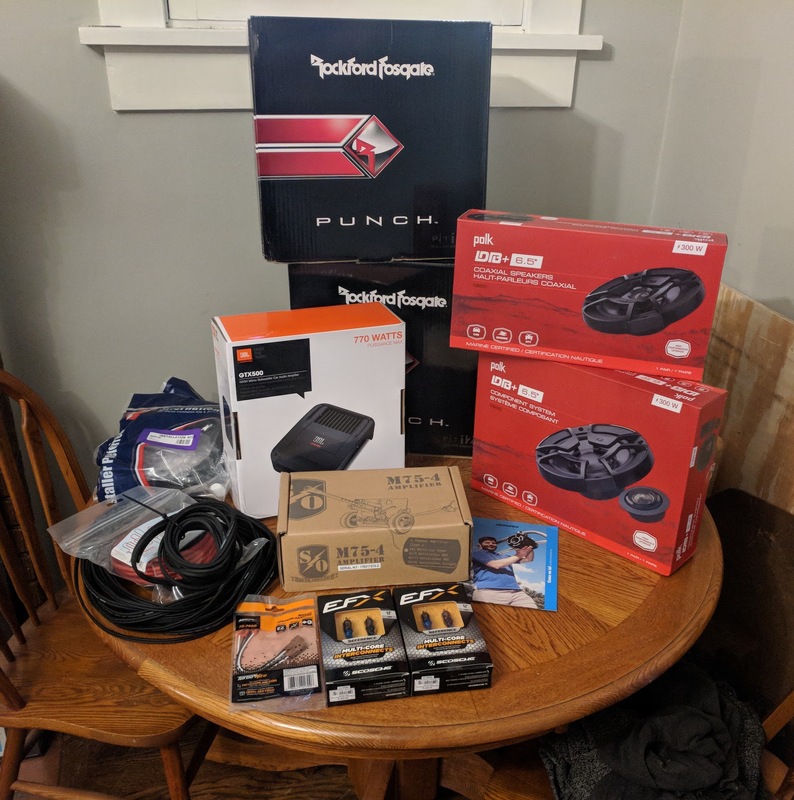 I returned from a five day trip to a giant box full of audio equipment and got right to work. 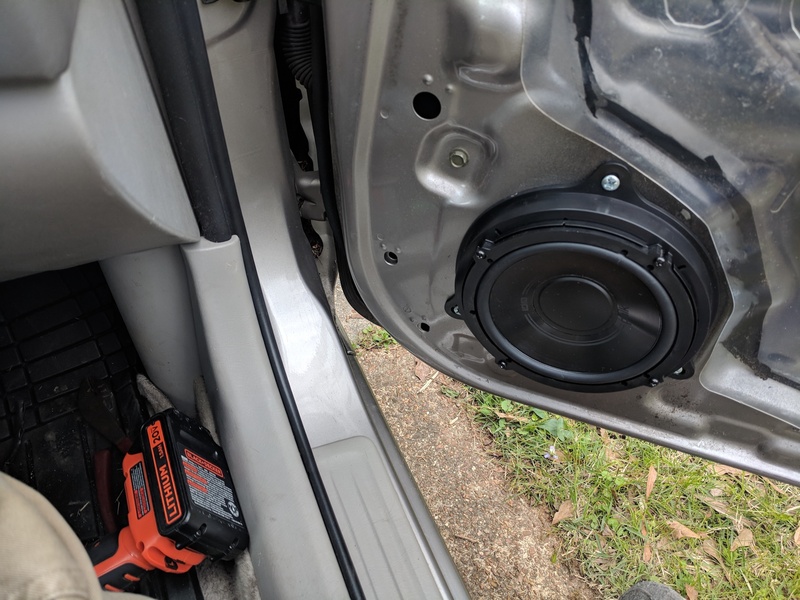 In all, I spent about a week working on the install a little bit at a time. 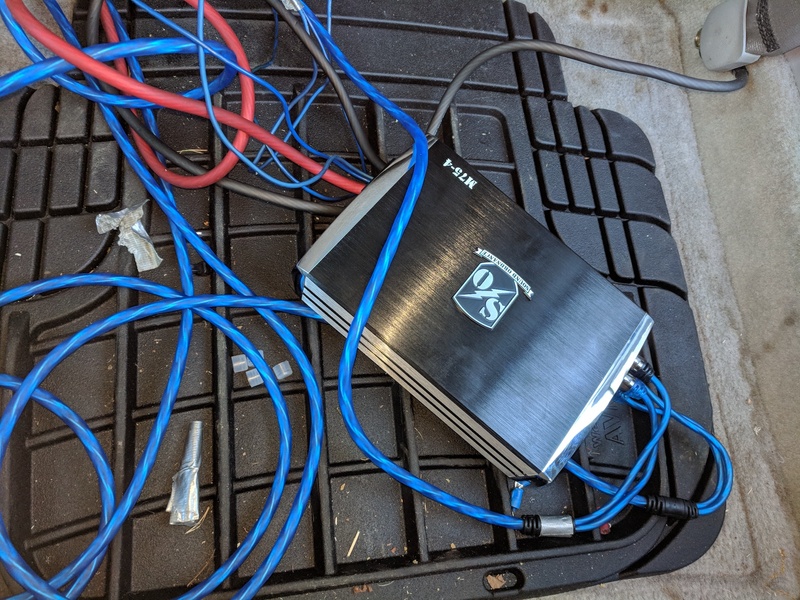 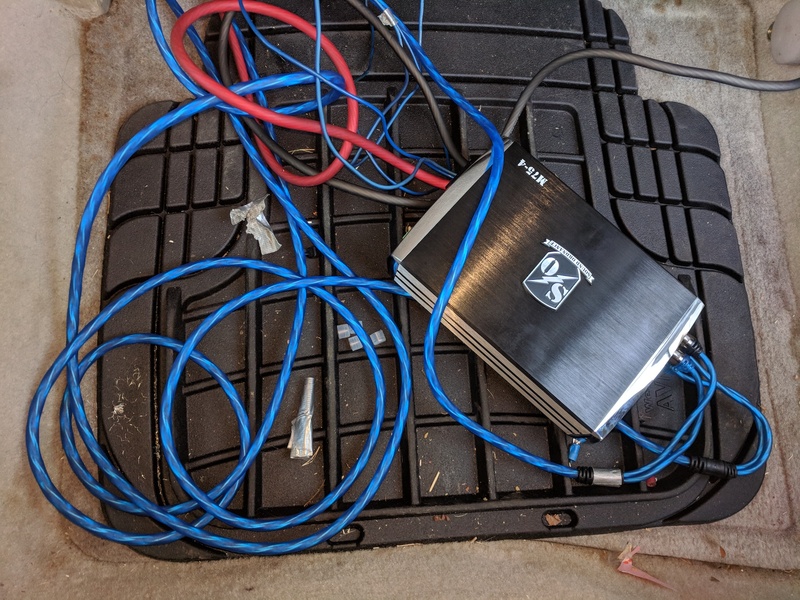 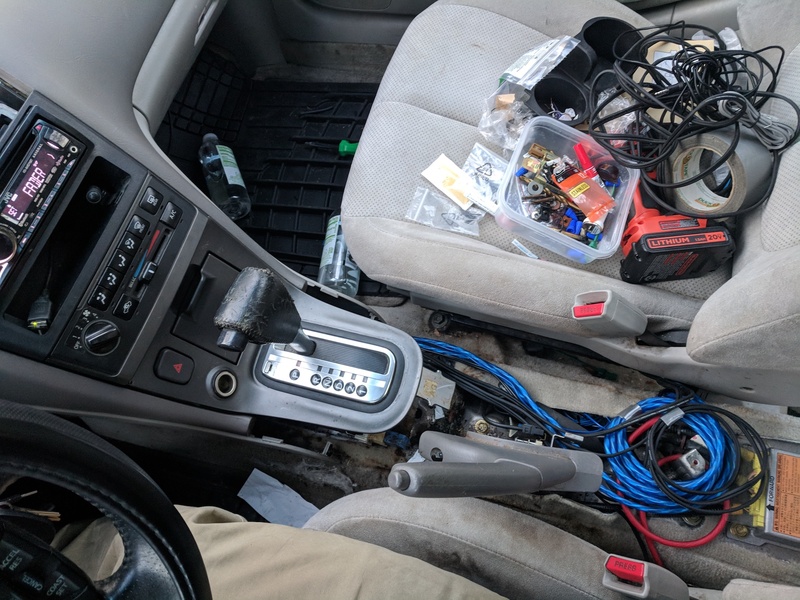 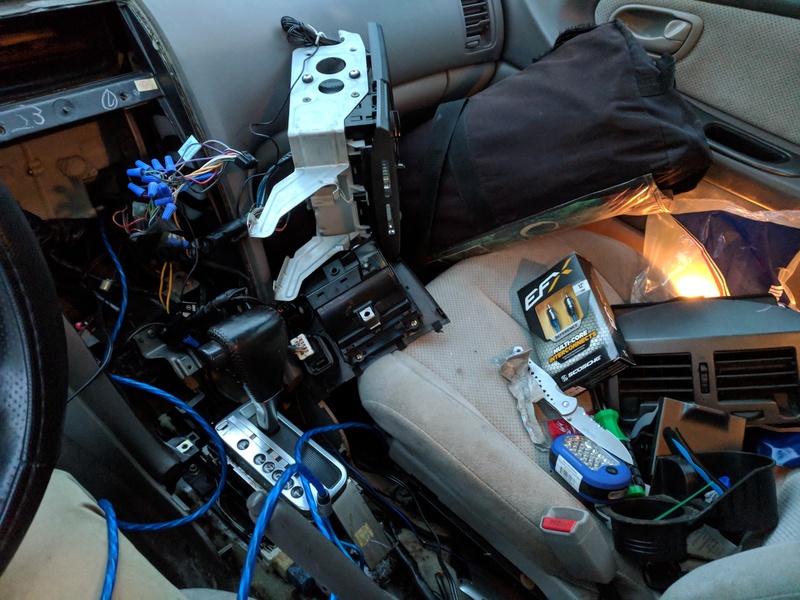 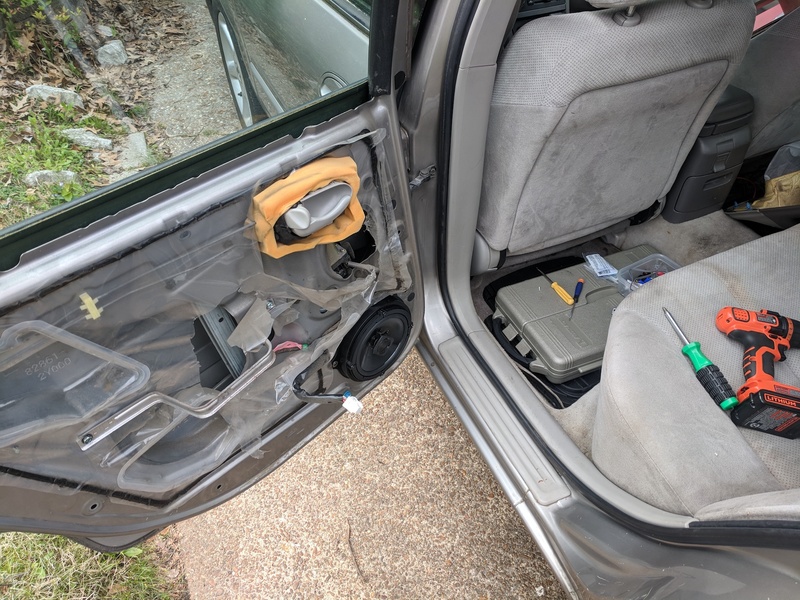 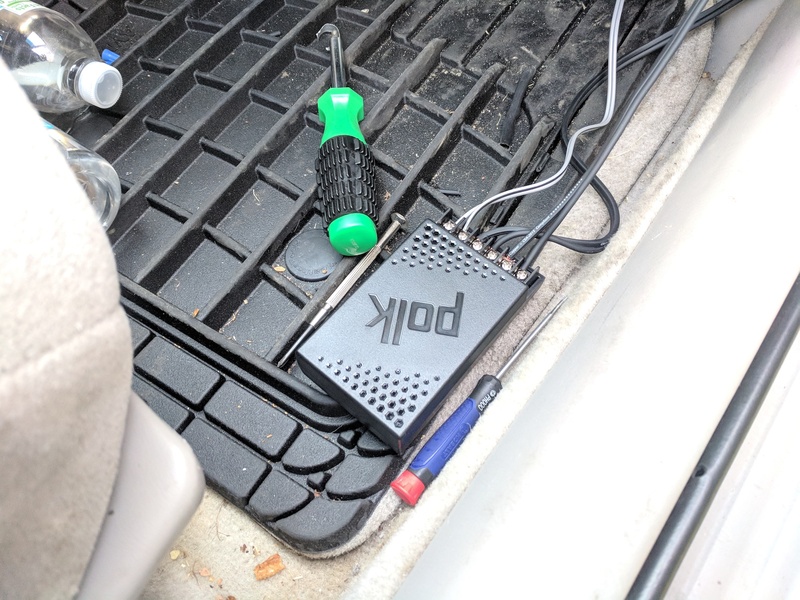 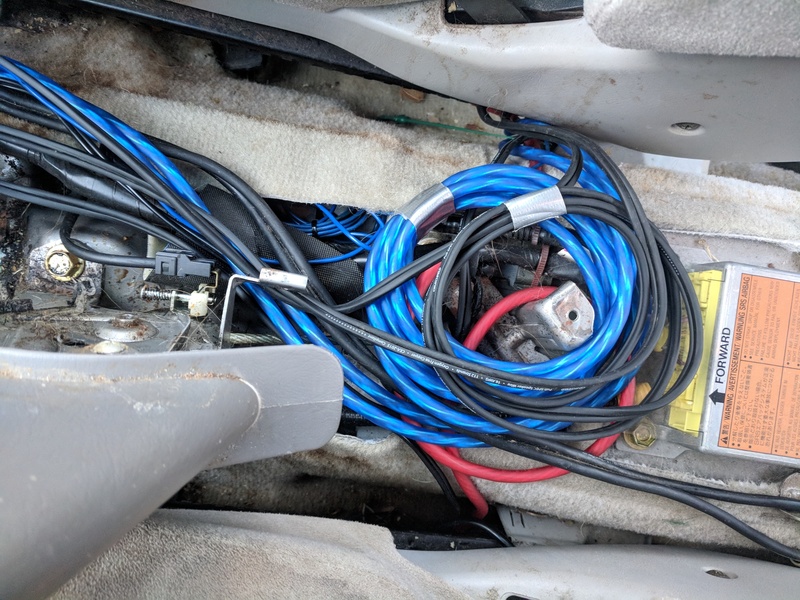 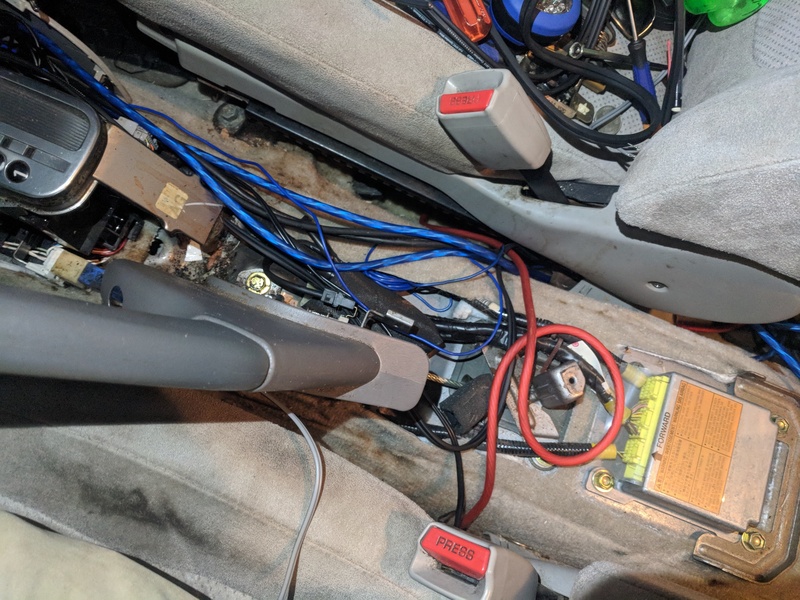 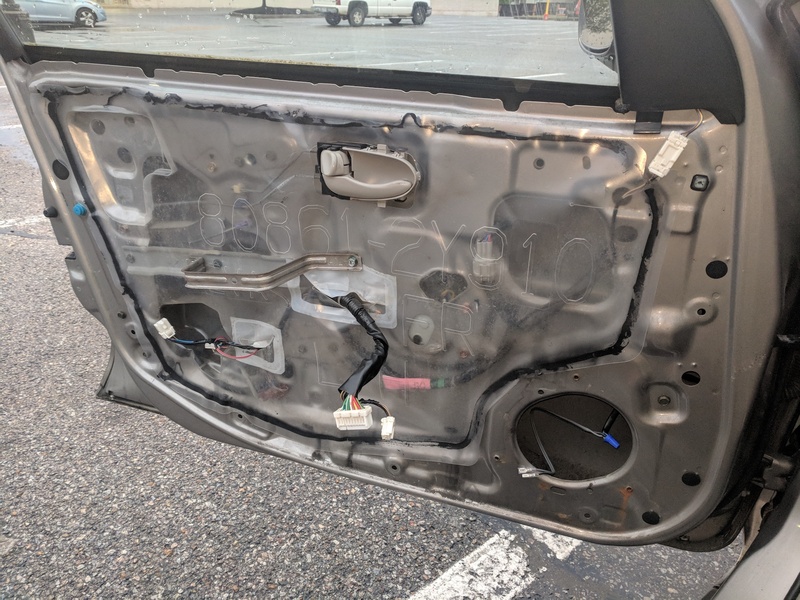 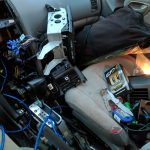 My car is basically like a big lego set so I got used to popping out panels and running cables. 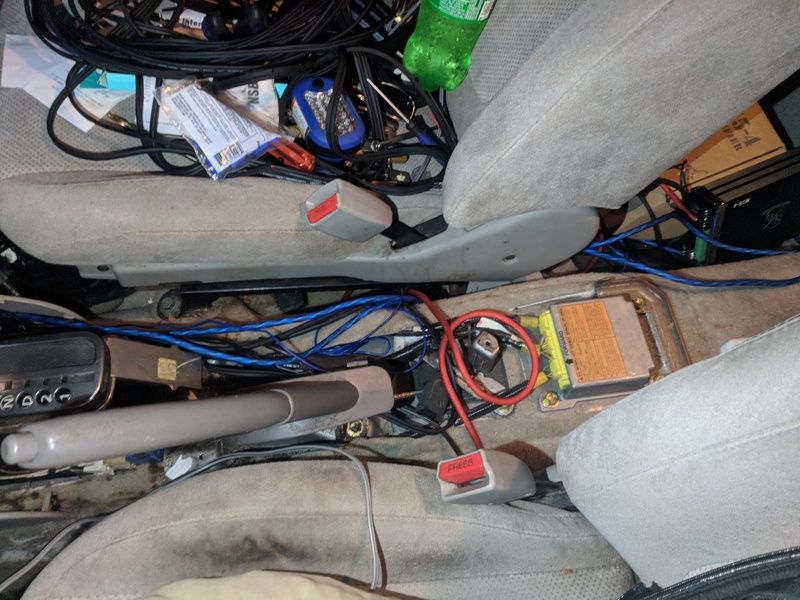 While I had everything taken apart, I was able clean up tons of cables left over from the previous owner’s system. 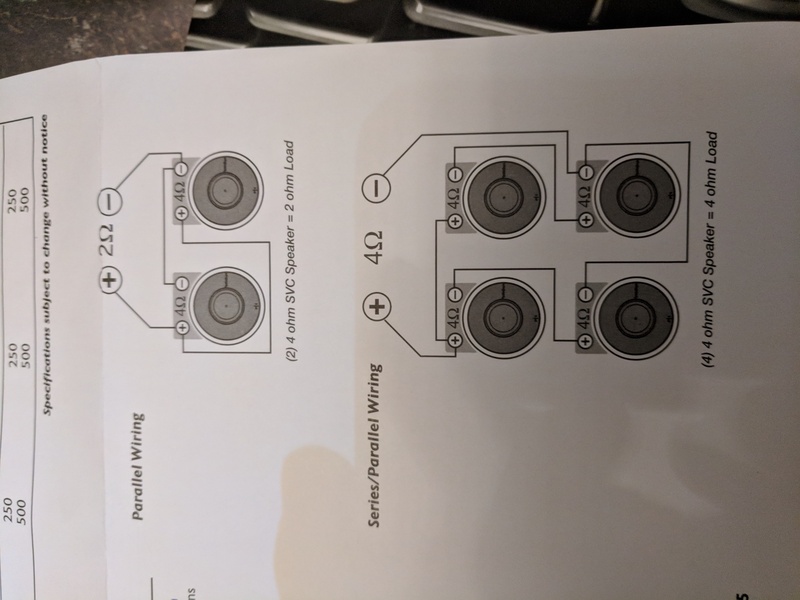 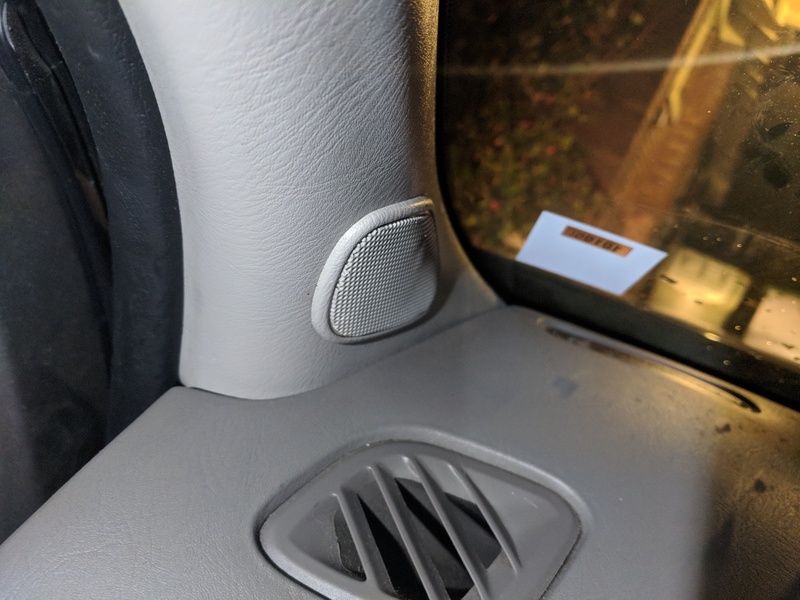 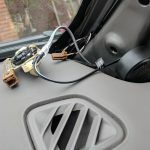 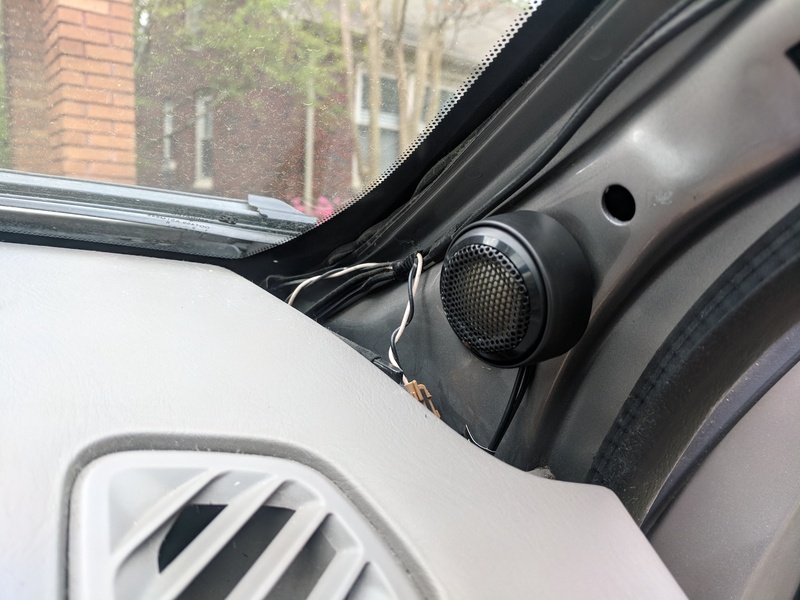 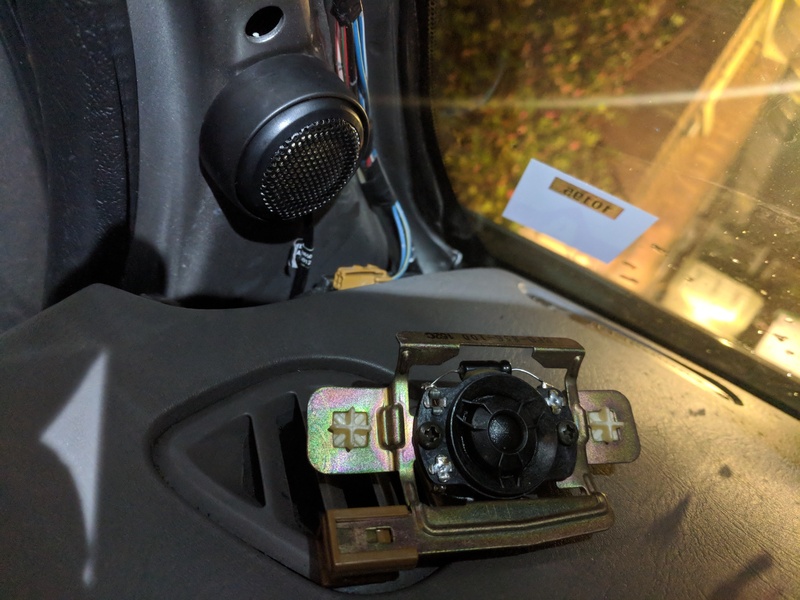 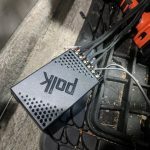 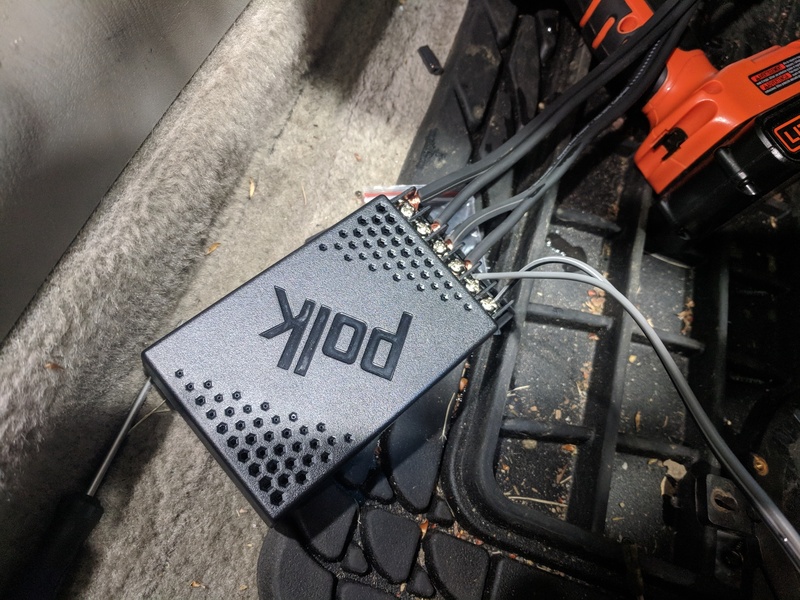 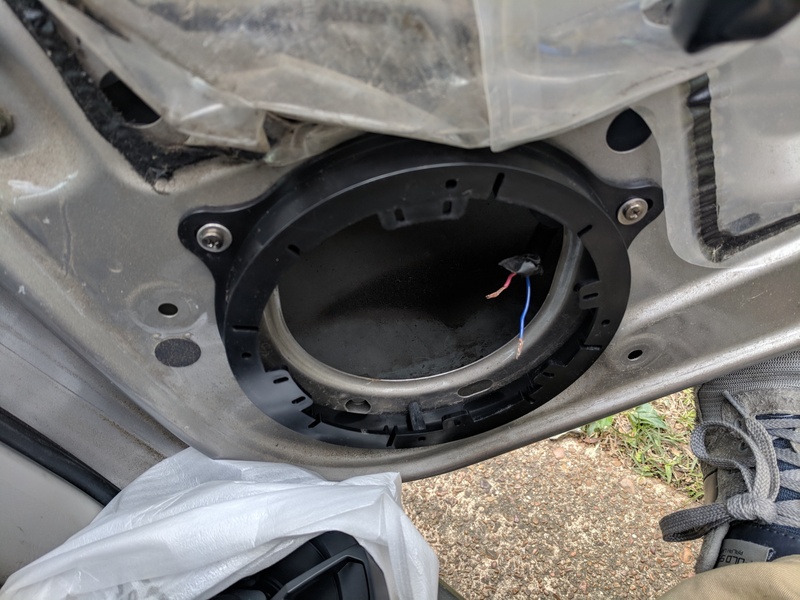 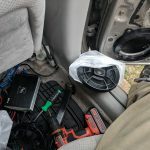 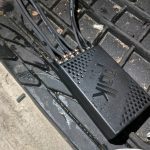 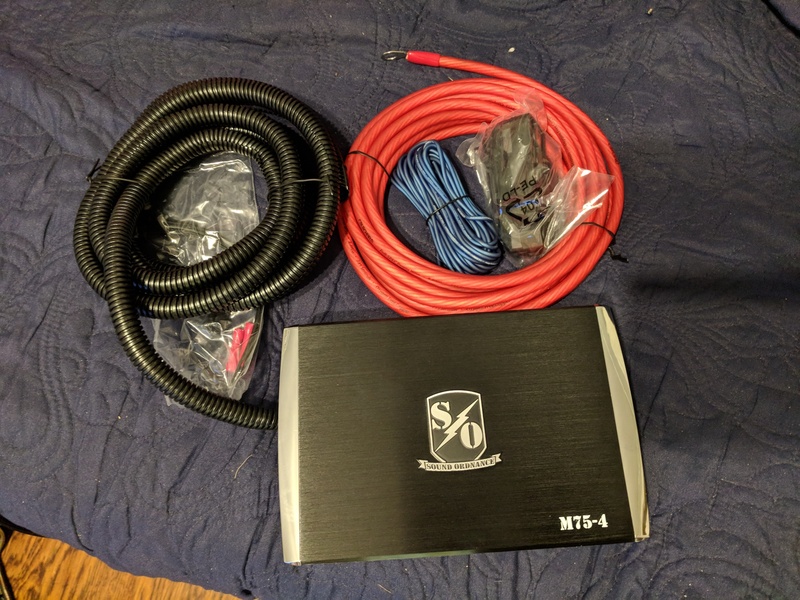 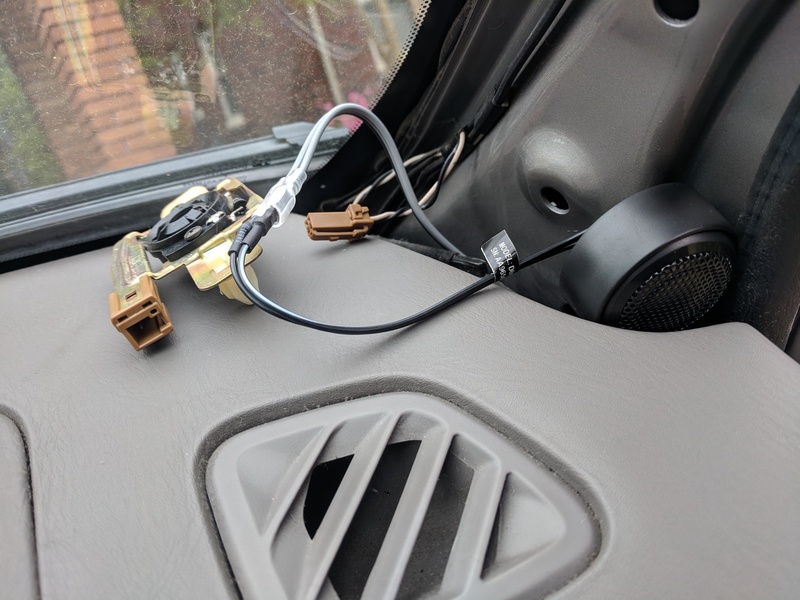 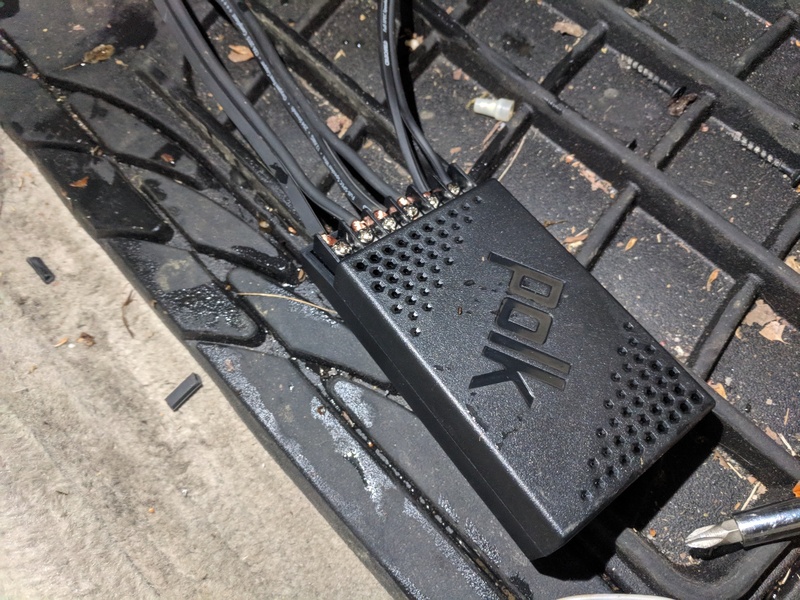 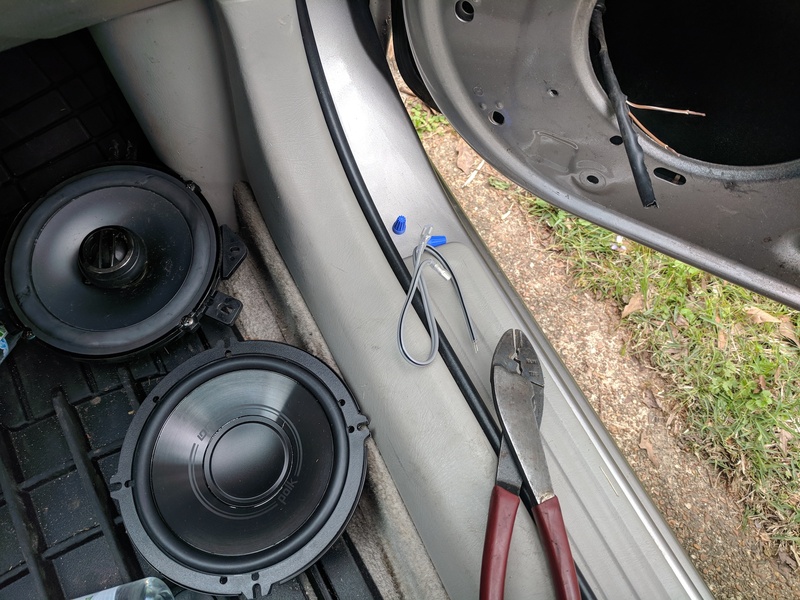 During the installation process, I called Crutchfield multiple times with noob questions about which wire goes where and which switch to flip, but I always got the answers I needed. 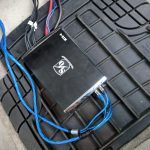 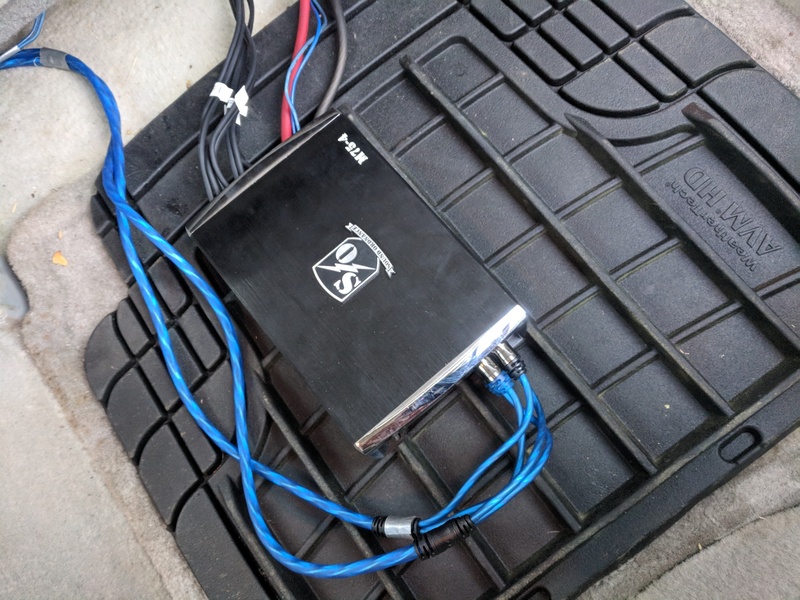 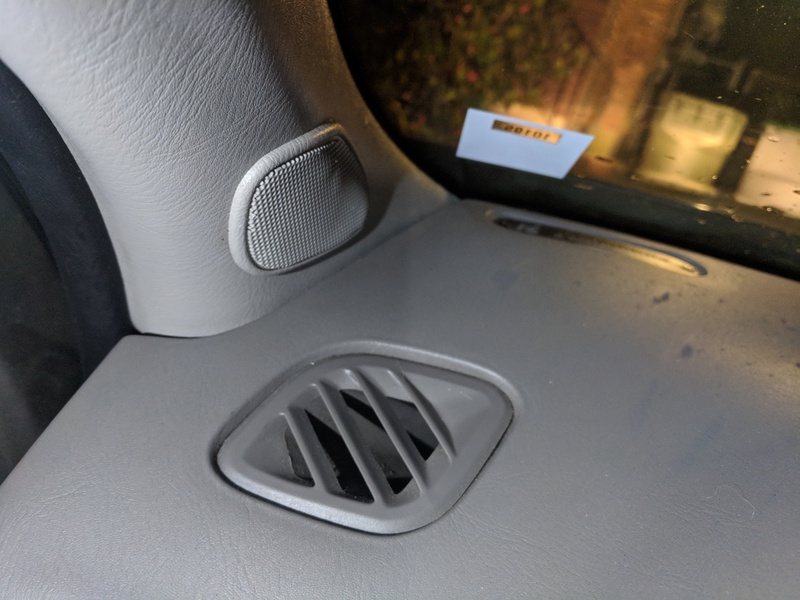 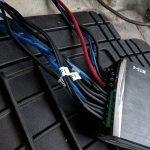 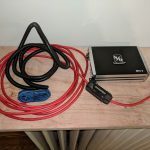 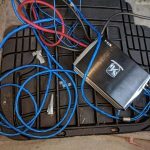 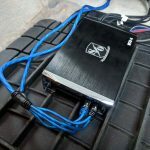 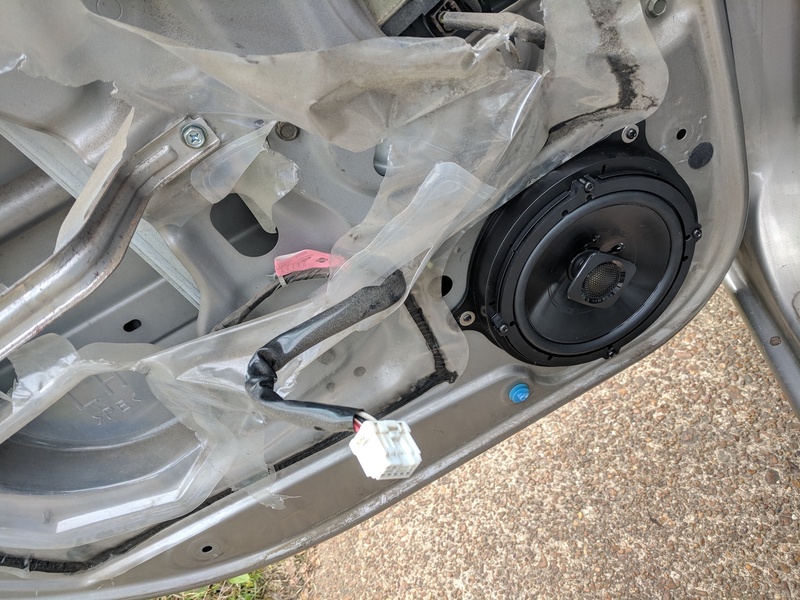 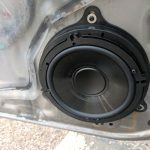 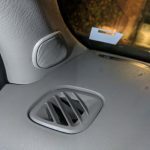 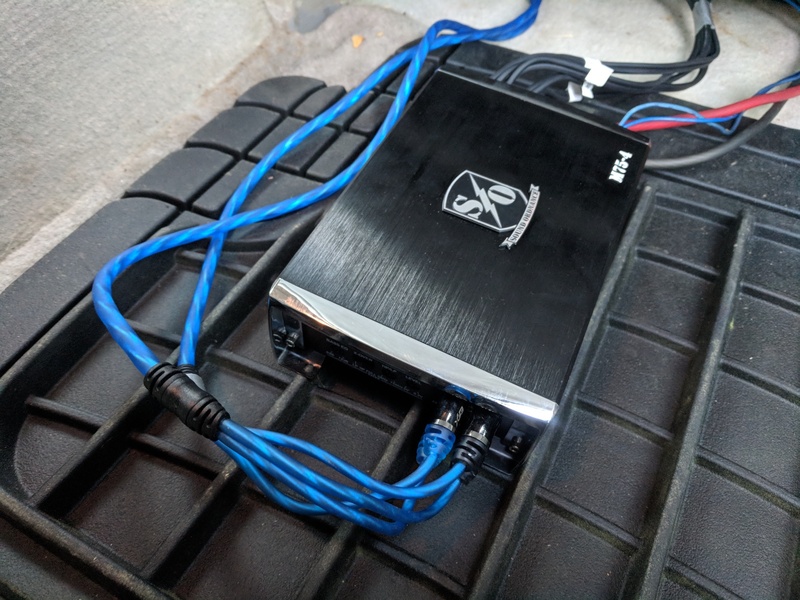 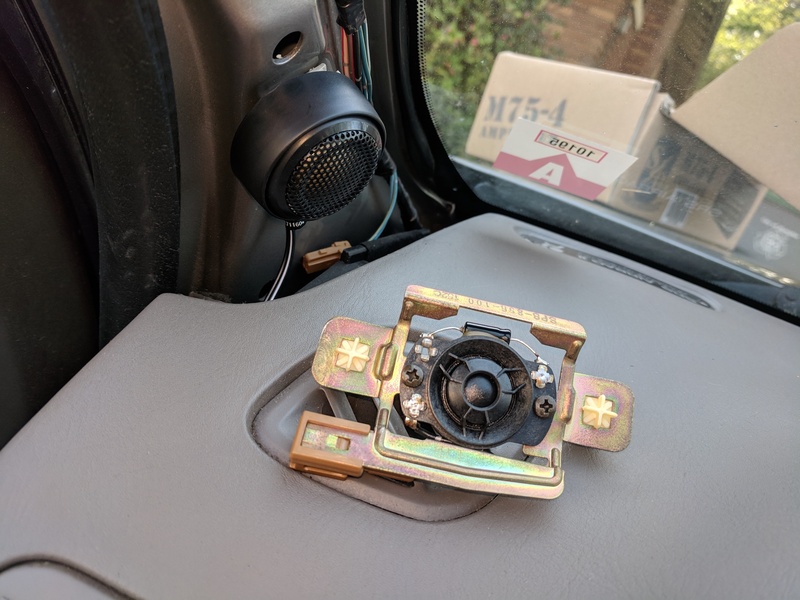 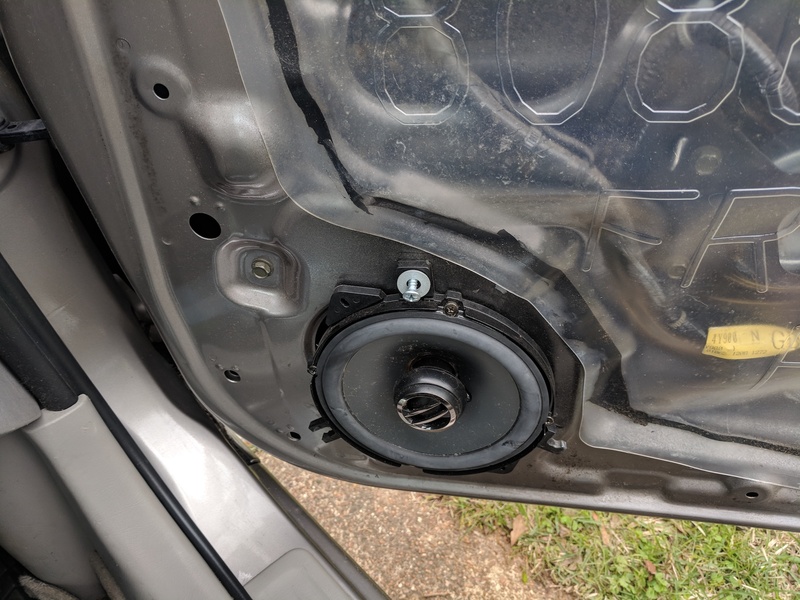 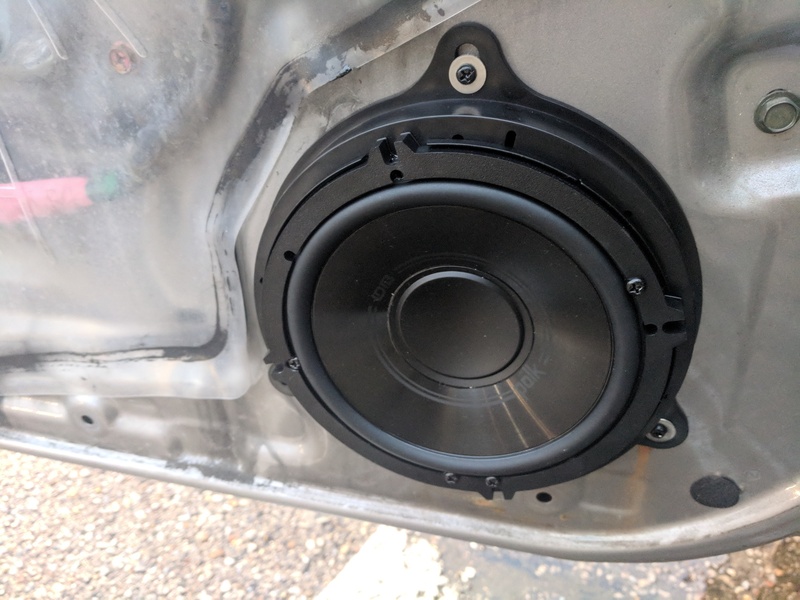 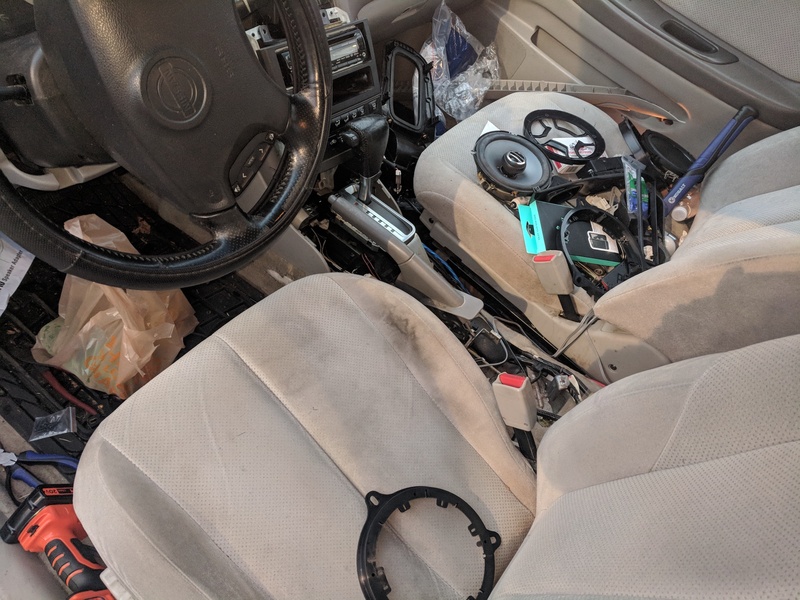 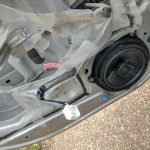 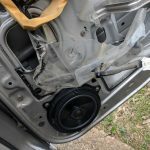 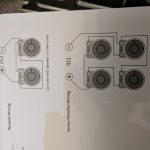 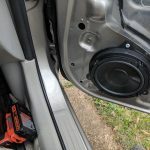 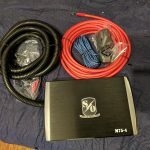 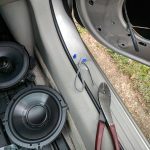 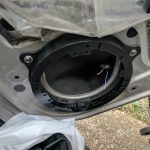 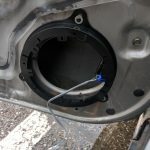 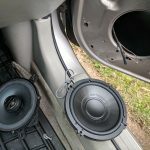 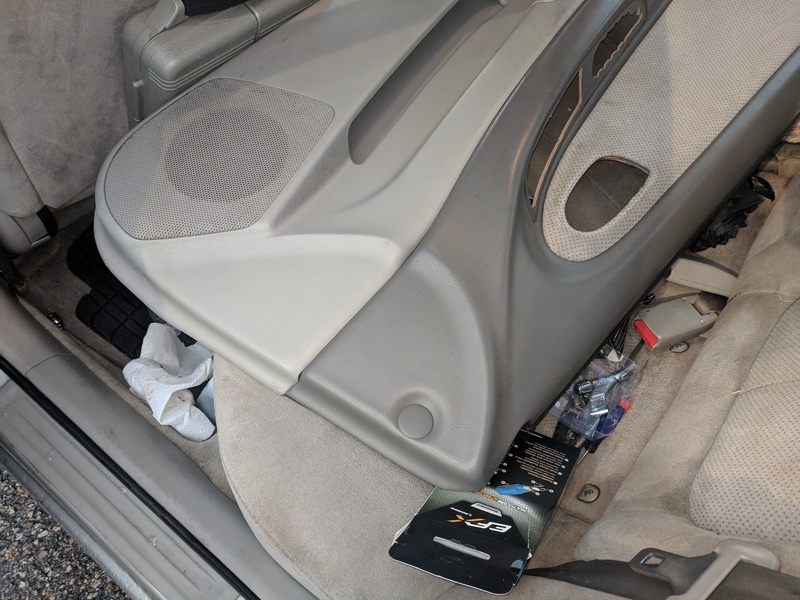 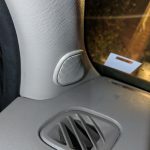 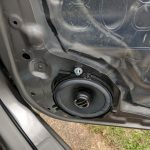 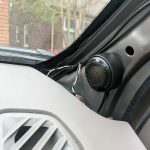 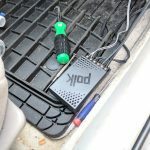 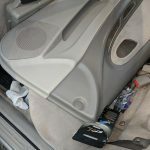 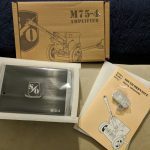 I would recommend Crutchfield to anyone interested in DIY car audio.